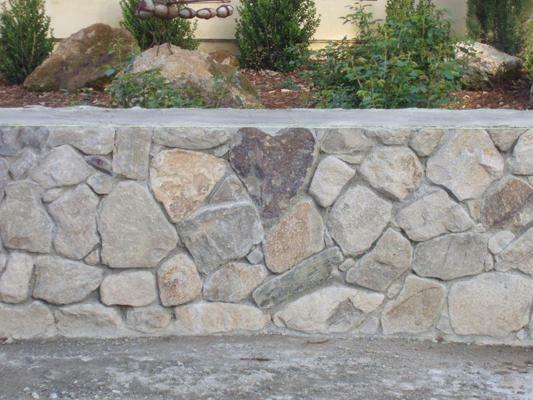 Stonework is a popular creative process, as it involves bounding different sizes, shapes, and colors of stone with mortar. 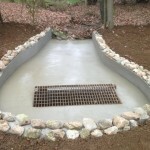 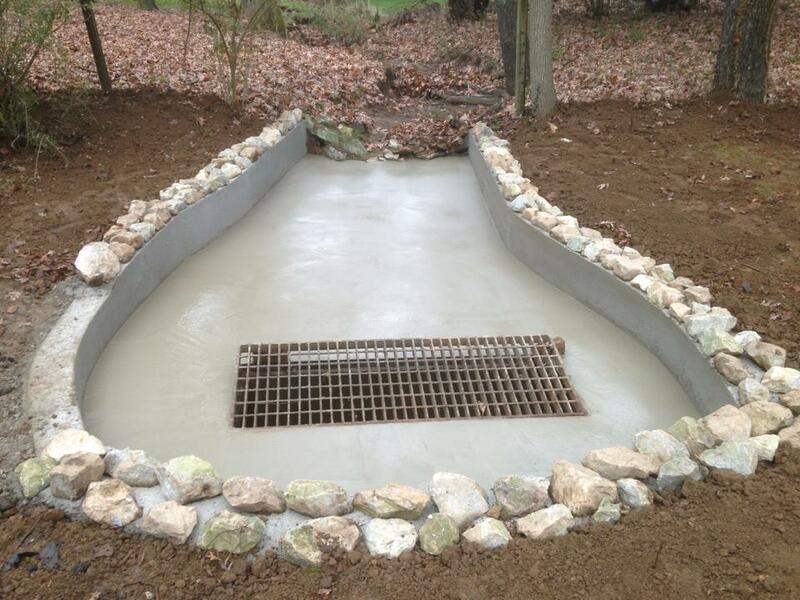 We customize our work to suit the individual needs of your project. 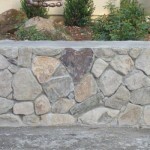 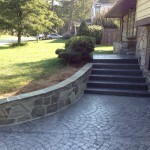 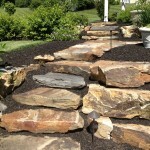 DiFelice Stamped Concrete specializes in Wilmington stone masonry and stucco work, and we consider masonry an art form. 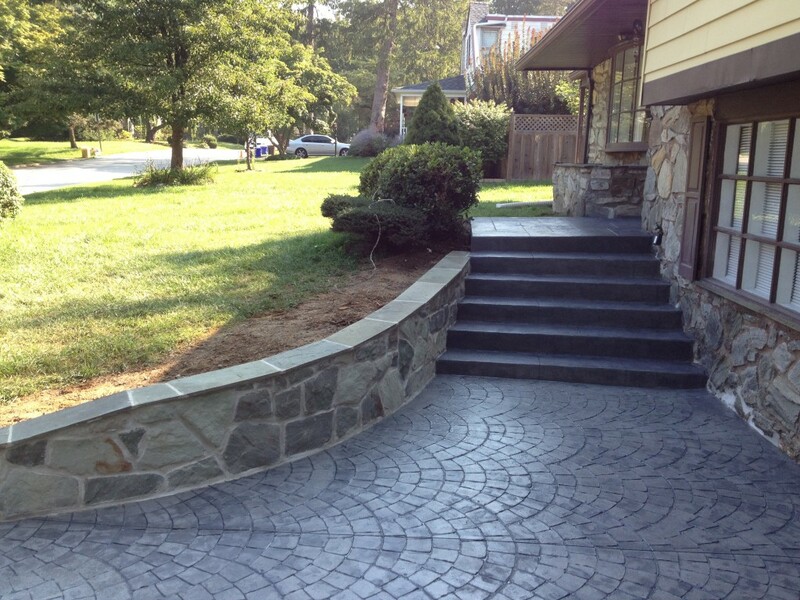 You can trust DiFelice to install classic stonework or timeless concrete steps that you will love for a lifetime. 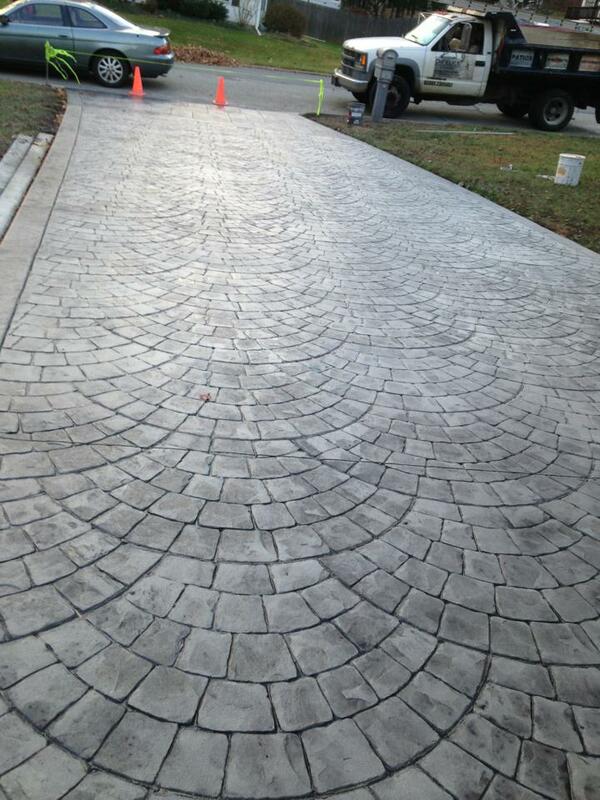 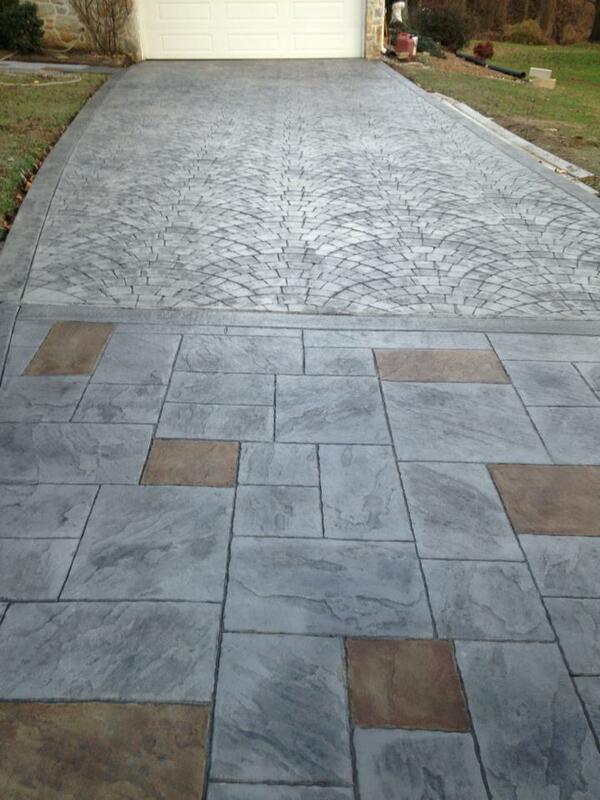 Decorative concrete is a durable and affordable option that can transform any Delaware home or business. 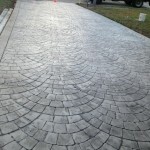 From pool decks to driveways, the DiFelice Stamped Concrete team can transform any surface with our artistic concrete designs. 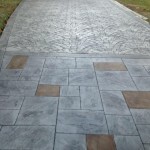 Stamped concrete gives the look of stone or hardwood, but the concrete material is much easier to maintain and lasts for years to come. 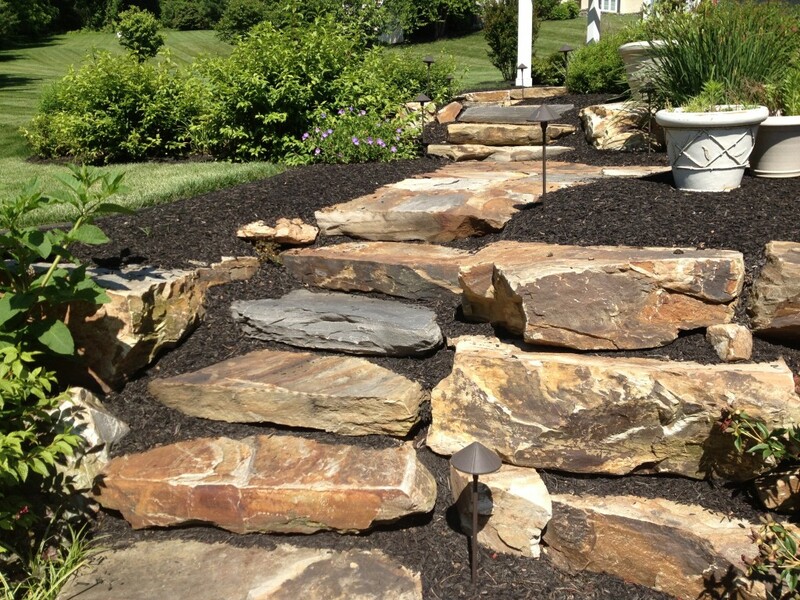 We also serve Claymont and the rest of New Castle County.